BOOK BLURB: As teenagers in the seventies, Tully Hart and Kate Mularky were inseparable. Tully, with her make-up and her halter tops, was the coolest girl in school. Kate, with her glasses and her high water jeans, was the geeky outsider. But chance and circumstance brought them together and through the decades they were devoted to each other. 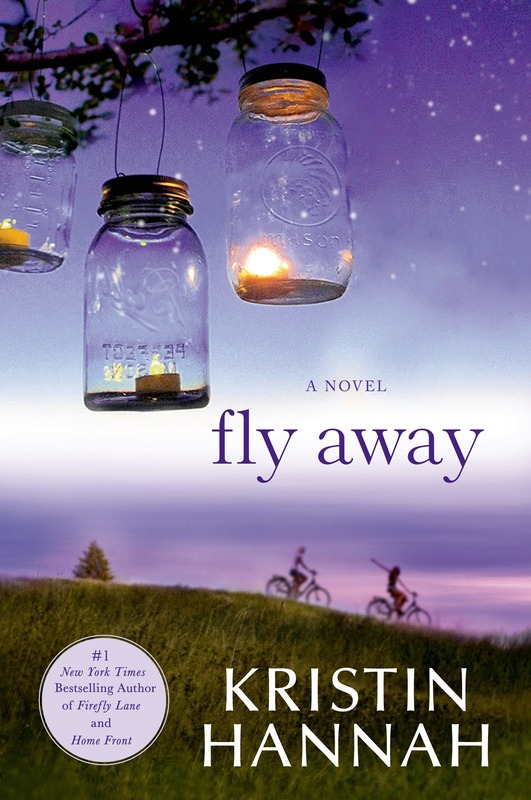 This was the story of Tully and Kate which began on a quiet street called Firefly Lane. Best friends forever. But sometimes stories end, and we have to find a way to begin again. Now, years later, Tully is a woman trying to deal with the loss of her best friend. She wants to fulfill her promise to Kate—to be there for Kate’s children, but it’s a promise she has no idea how to carry out. What does brash, lonely, ambitious Tully know about being part of a family? Kate’s daughter, sixteen-year-old Marah Ryan, is as lost in her grief as Tully is…until she falls in love with a young man who makes her smile again and leads her into his dangerous, shadowy world. Tully’s mother, Dorothy Hart, is an unstable woman who abandoned her child too many times in the past and ultimately broke her heart. Now, when Tully is in danger of losing everything and is more vulnerable and alone than she’s been since she put those rough childhood years behind her, Dorothy returns once more, desperate for another chance to be a good mother. But can she be trusted this time? To help her daughter, Dorothy must face her darkest fears and reveal the terrible secret in her past—only then can she become the mother her wounded daughter needs. 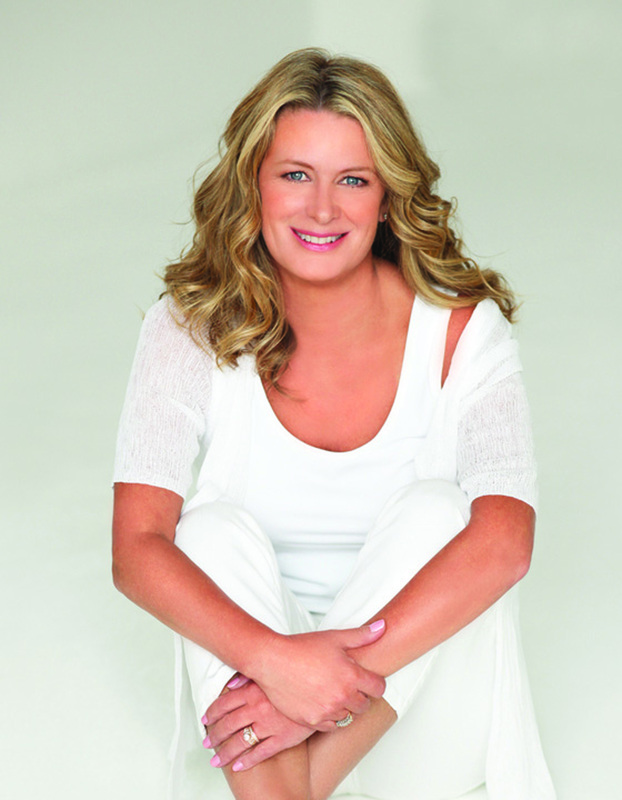 KRISTIN HANNAH is the New York Times bestselling author of twenty-one novels. A former lawyer turned writer, she is the mother of one son and lives with her husband in the Pacific Northwest and Hawaii. Visit her at www.kristinhannah.com or on Facebook. I have read a few of her books and loved them. Thanks for the giveaway! It sounds pretty good. THANKS for your nice review.